Get ready for the festive season with this sparkling doe. 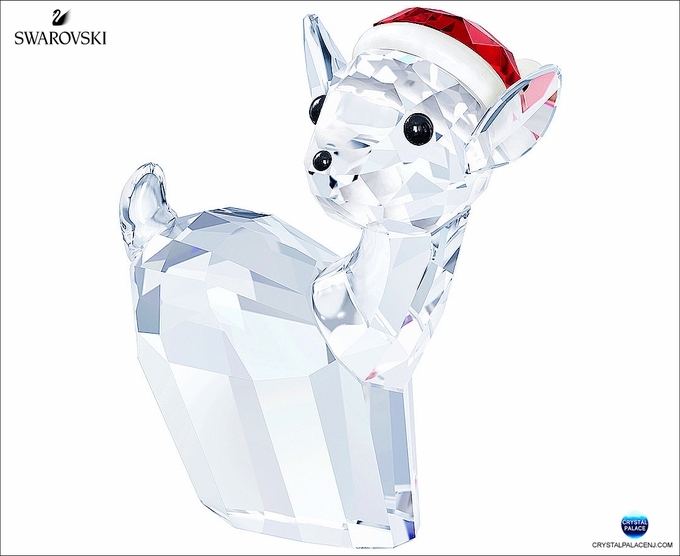 Gleaming in clear crystal with a playful Santa’s hat in radiant red and white crystal, this endearing deer will add a joyful touch to your decorations and also makes a charming gift. A design to fall in love with!